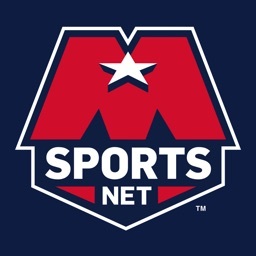 Spartan Sports Network by Spartan Sports Network, Inc. 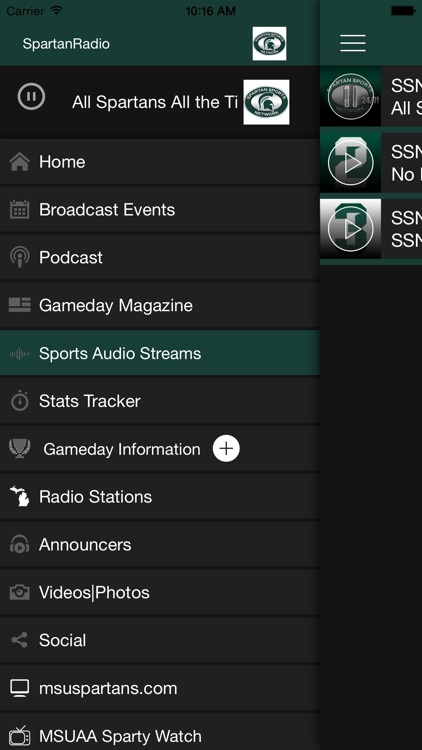 Listen to the Michigan State Spartans Whenever, Wherever! 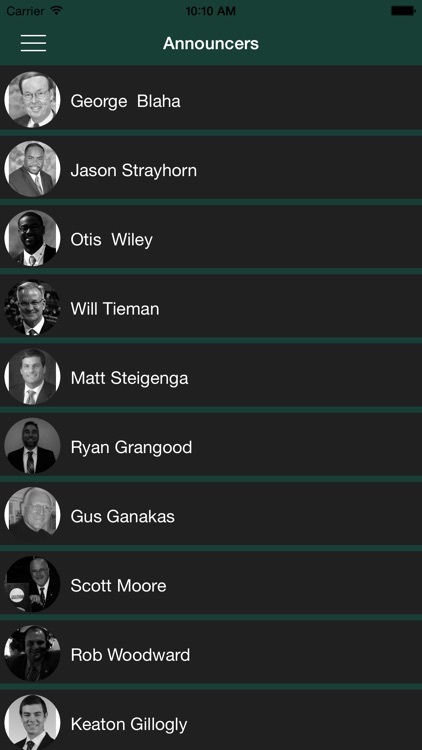 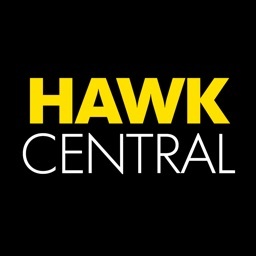 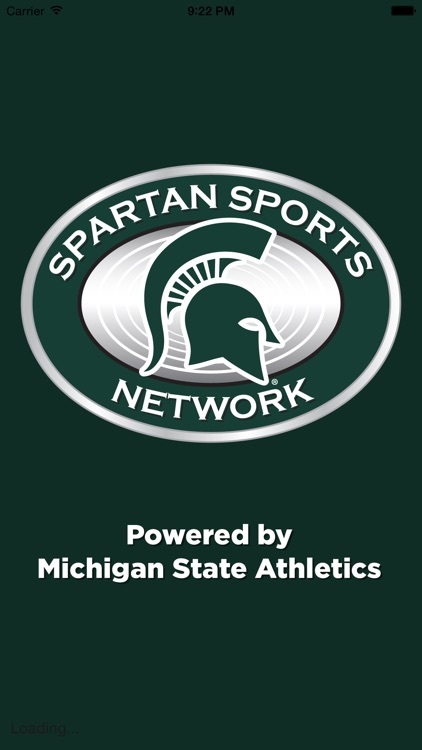 The only source for Michigan State Spartans live radio play-by-play, head coaches shows and exclusive Spartan Network programming. 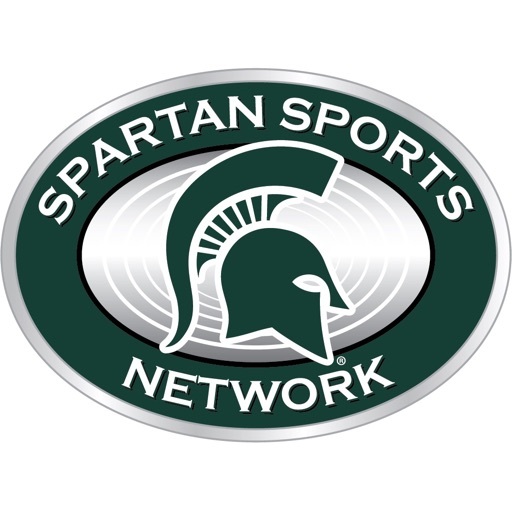 The Spartan Sports Network is the largest and most listened to sports network in the state of Michigan providing coverage of Michigan State University athletics.